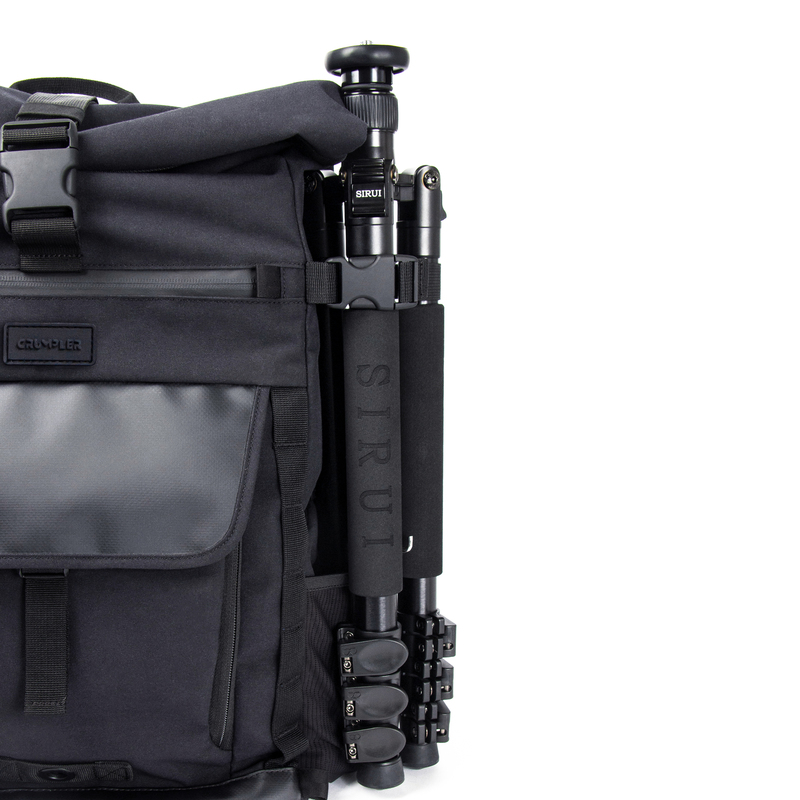 Crafted with the highest standards of quality and security, the KingPin Full Photo Backpack provides the most complete portfolio of camera equipment you can take with you. 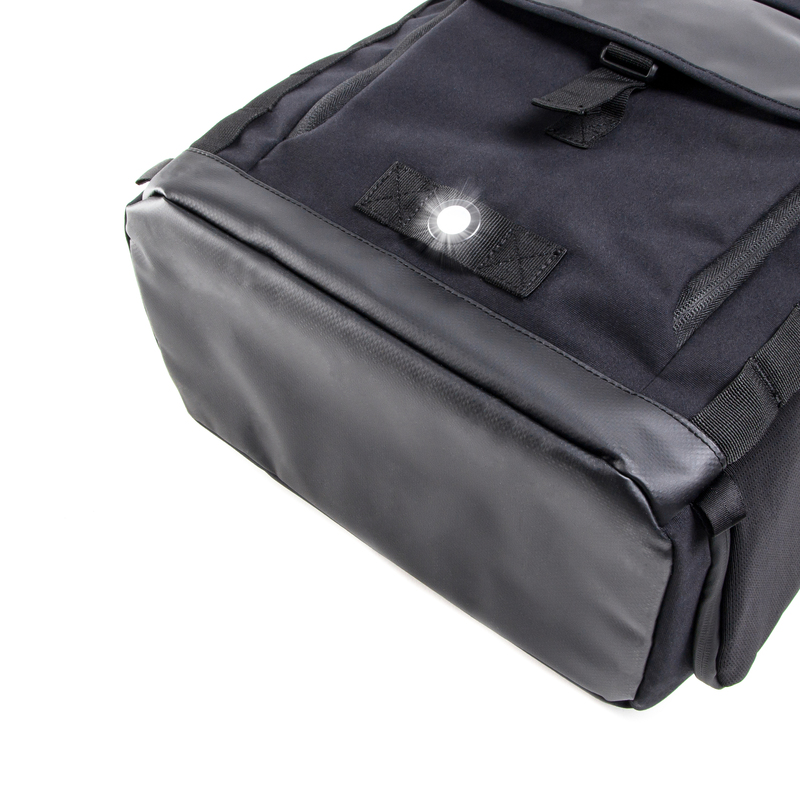 Everything is stored safely in two removable pouches for maximum flexibility and the best possible protection. 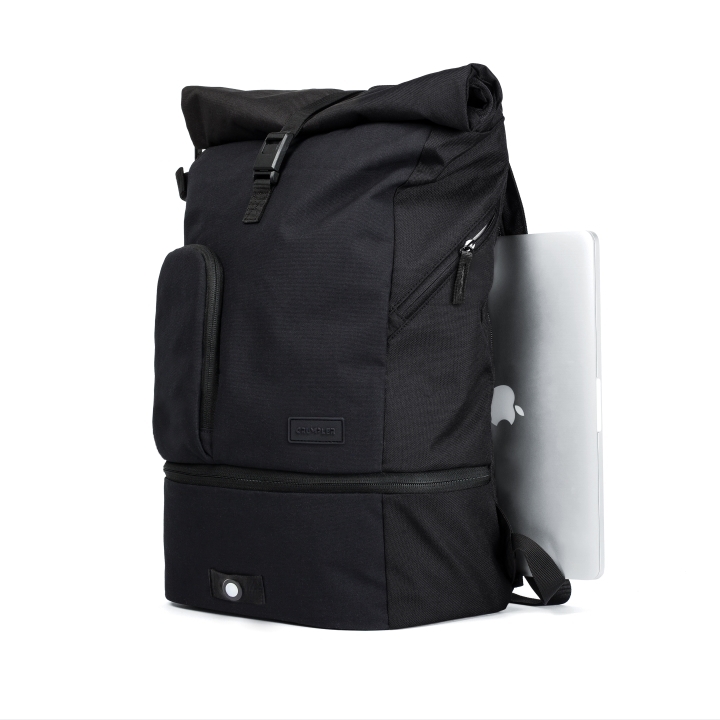 The padded back with breathable mesh and the chest strap provide a high level of comfort, even if the heavy photo equipment and the 13 "laptop (MacBook Pro) and the tablet should be added. 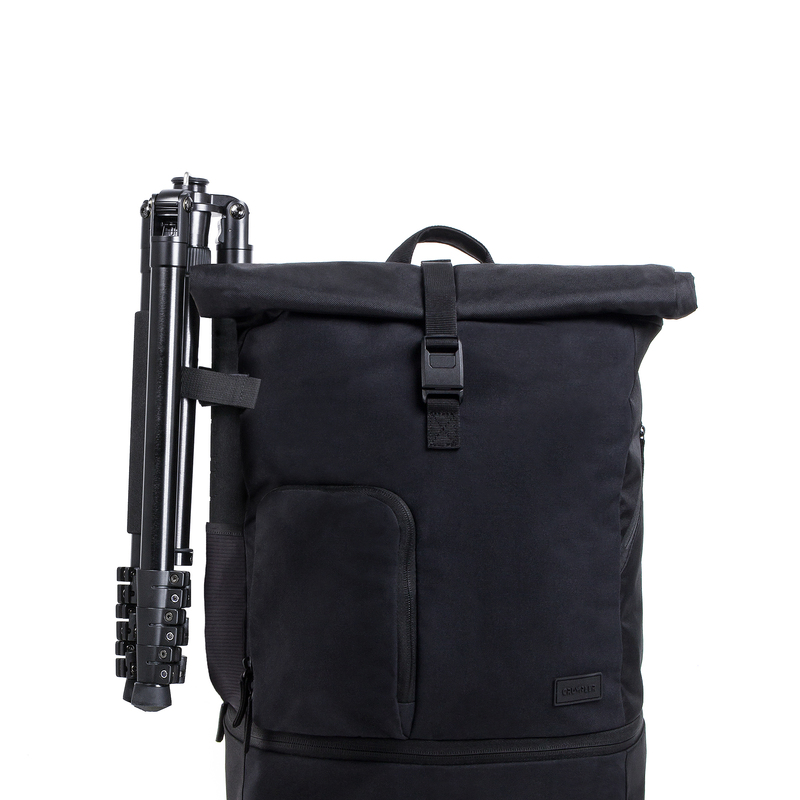 The perfect combination of photo, IT and lifestyle backpack. 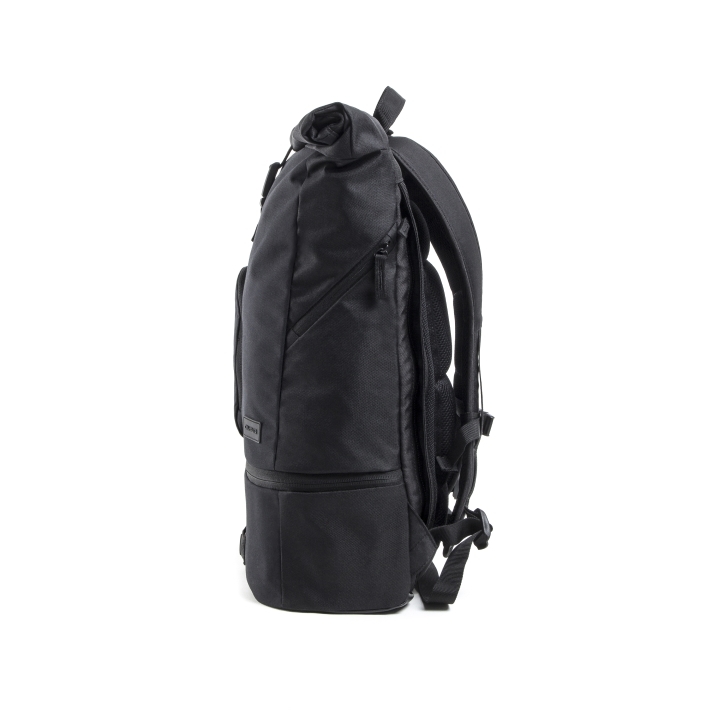 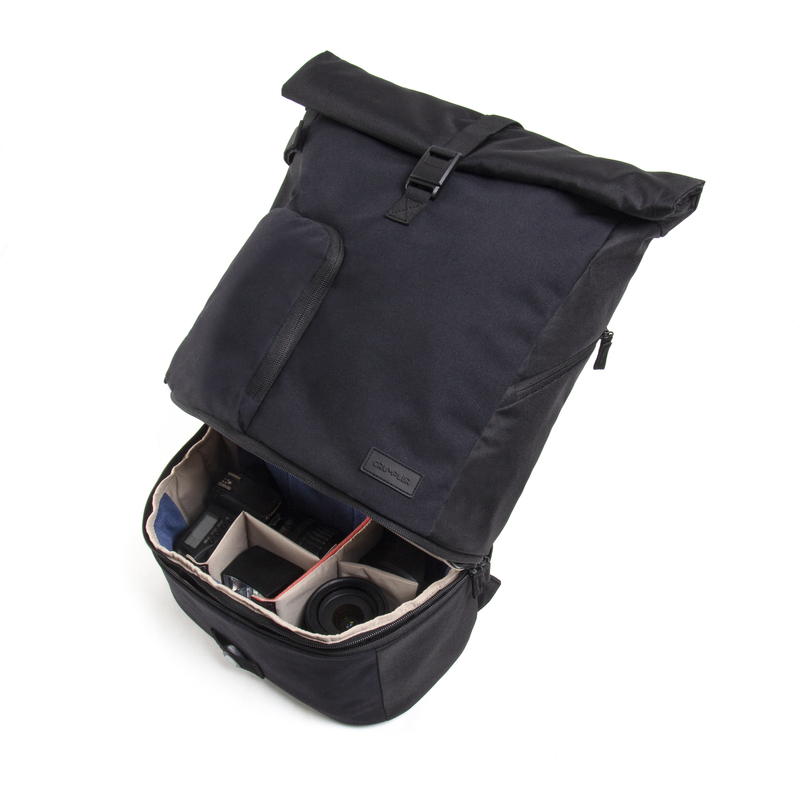 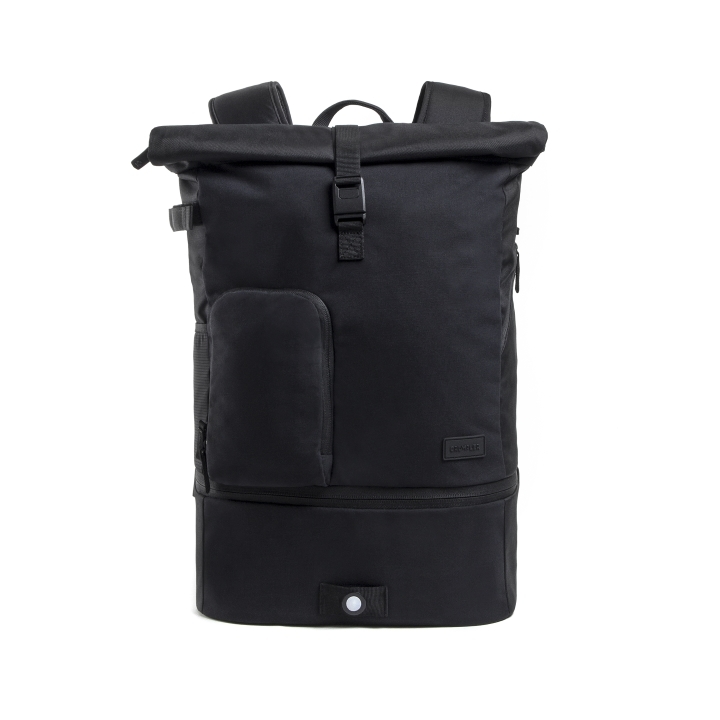 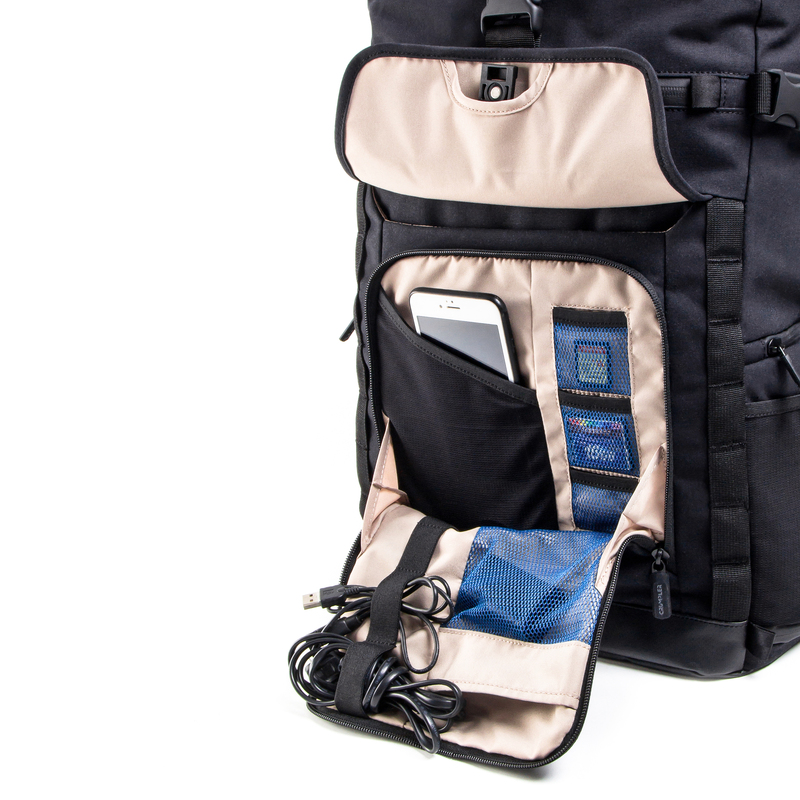 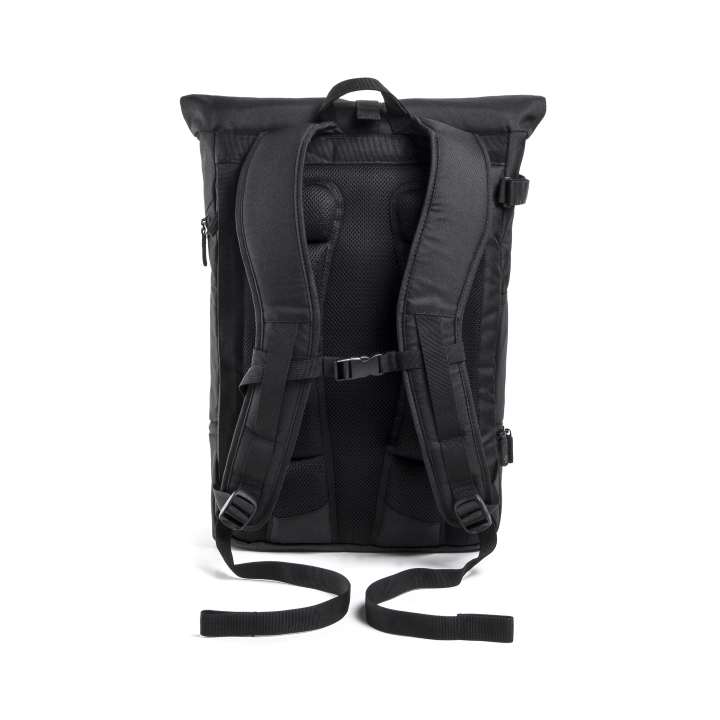 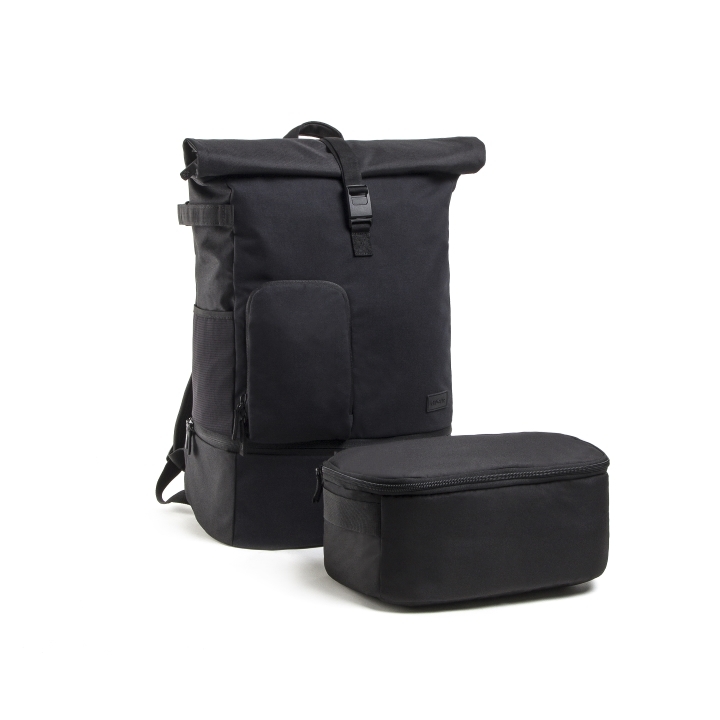 The KingPin Camera Half Backpack has space for the camera equipment in the lower compartment, while the upper section is shared by the IT department with space for a 15 "laptop (MacBook Pro) and the lifestyle section for other things in everyday life. 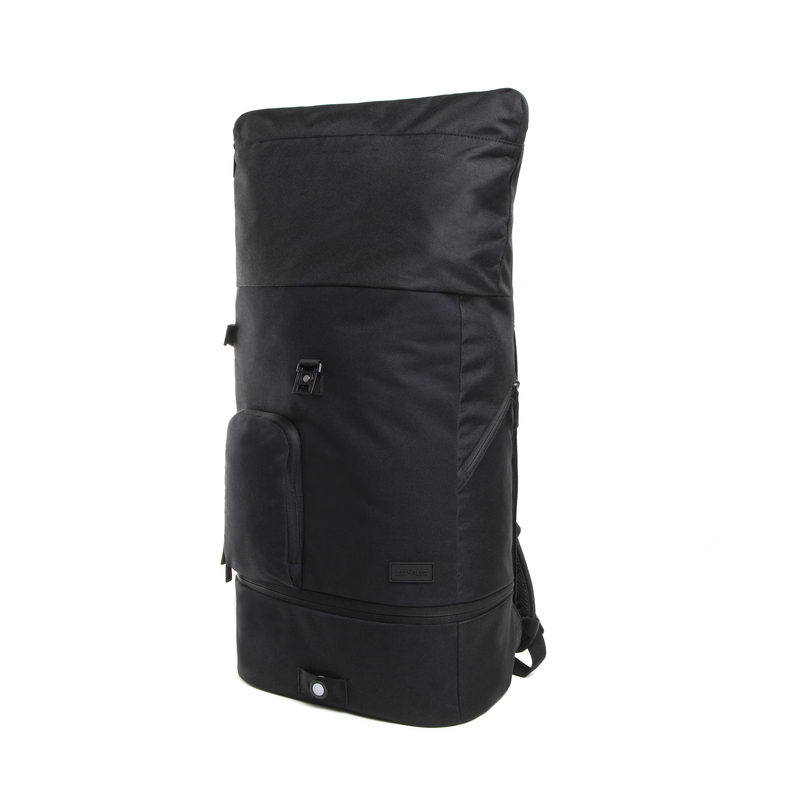 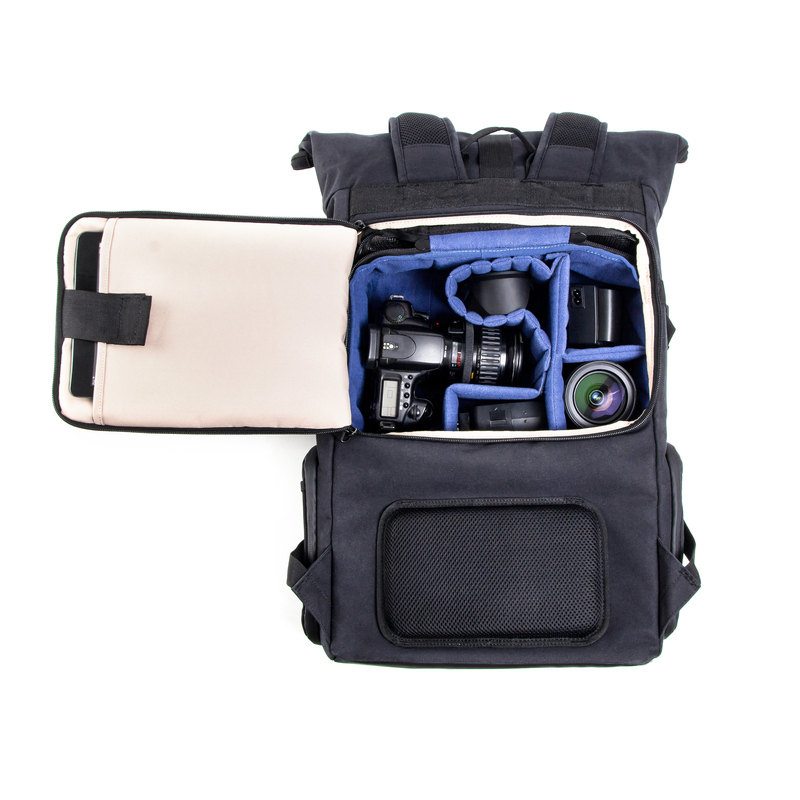 And thanks to perfect features such as a wide, roll-up main opening for quick access, a zippered, padded and removable compartment for camera equipment or other accessories, or the well-padded back with breathable mesh like clockwork. 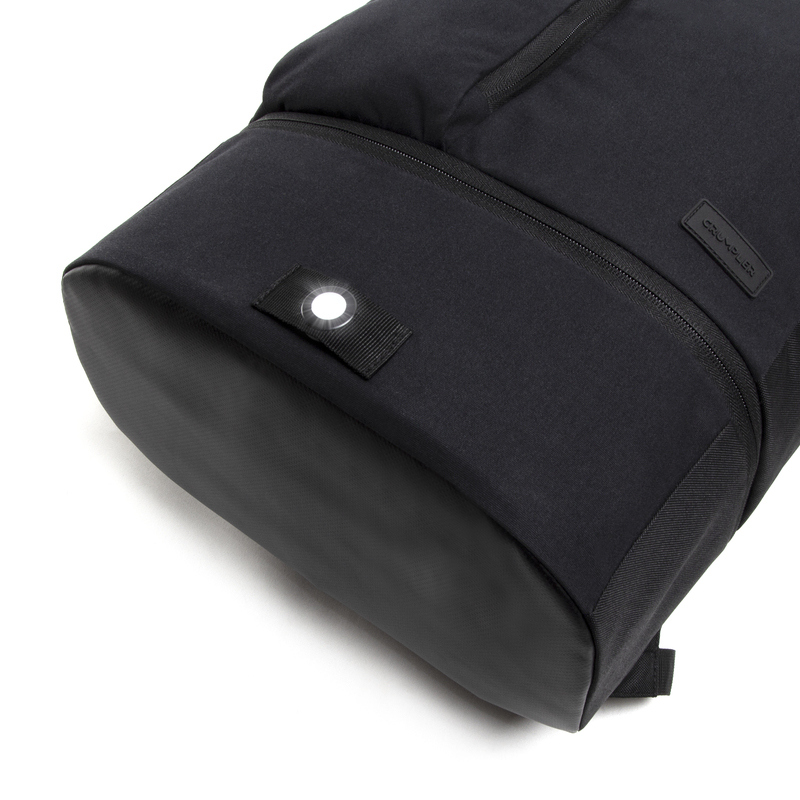 The fact that the matte, plastic-coated fabric in stylish black with the discreet logo looks extremely good certainly contributes to making it an eye-catcher.